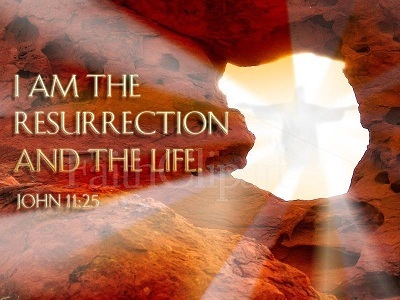 April 21, 2019 – THE RESURRECTION OF THE LORD, EASTER SUNDAY – Readings: Mass of Easter Day Acts 10: 34a, 37-43; Ps 118: 1-2, 16-17, 22-23; Col 3: 1-4 or 1Cor 5: 6b-8; Jn 20: 1-9. 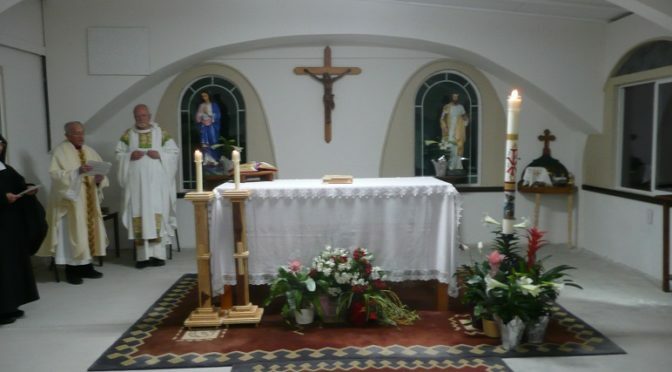 – “The first eight days of Easter Time make up the octave of Easter and are celebrated as solemnities of the Lord” (General Norms for the Liturgical Year and the Calendar, no. 24). Lauds in the new St. Joseph Chapel first time since the new construction. On behalf of Prioress Hilda and the community, blessings to you and may God shower you with His love, for He is risen! We are truly grateful for you and keep you in our prayers. Have a blessed and happy Easter. Alleluia, Alleluia! Congratulations to Sister Hilda! 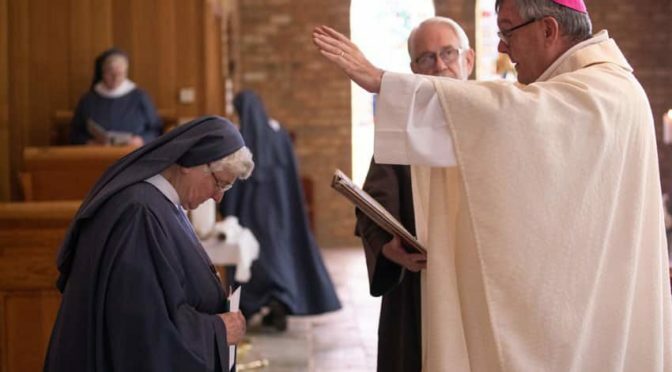 We are happy to announce from our Mother House that the nuns of Jamberoo Abbey ask you to please pray for Sr Hilda Scott who has been elected Abbess of their Benedictine community. 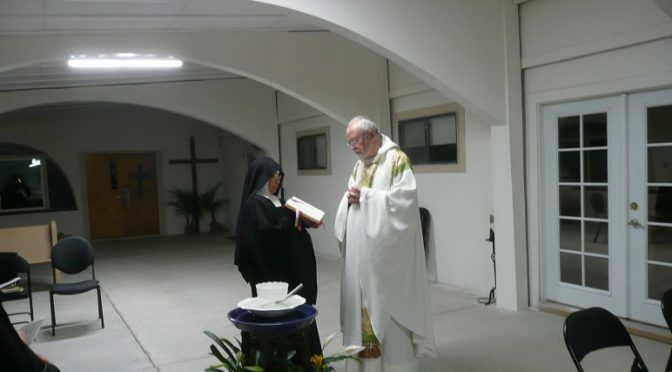 The Abbatial Blessing took place on March 25, 2019, the Solemnity of the Annunciation of the Lord. Pope Francis Monthly Intention for April 2019: Universal – For those who have Responsibility in Economic Matters that economists may have the courage to reject any economy of exclusion and know how to open new paths. 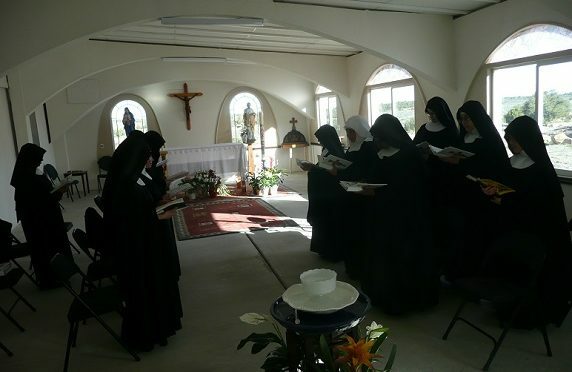 MISSION STATEMENT – The Monastery of Our Lady of the Desert is a monastic community of women in the Benedictine tradition. We profess vows of stability, conversion of life and obedience. 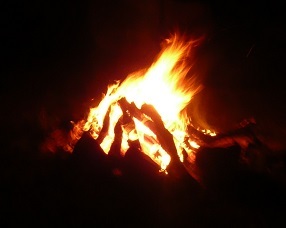 Our primary mission, is to seek God through a life of prayer, silence and solitude. Our way of life frees us to give glory and praise to God, intercede through prayer for the needs of the world and hospitality.